Healthier calves from the start of the season with MilkGuard Plus. Padraig Óg Mulligan, is the second of three generations farming on their 900 acres in Corkamore, Templeboy, Co. Sligo. Padraig Óg along with his father Padraig Senior and his sons Kyle and Callum have 730 cows on their farm with 690 milking. They calve about 180 in Autumn and a further 550 in Spring each year. Of these 300 are replacement heifers for sale and keeping the remainder. Make every Kilo count, use SilaSave for Maize Silage and prevent waste in the pit. 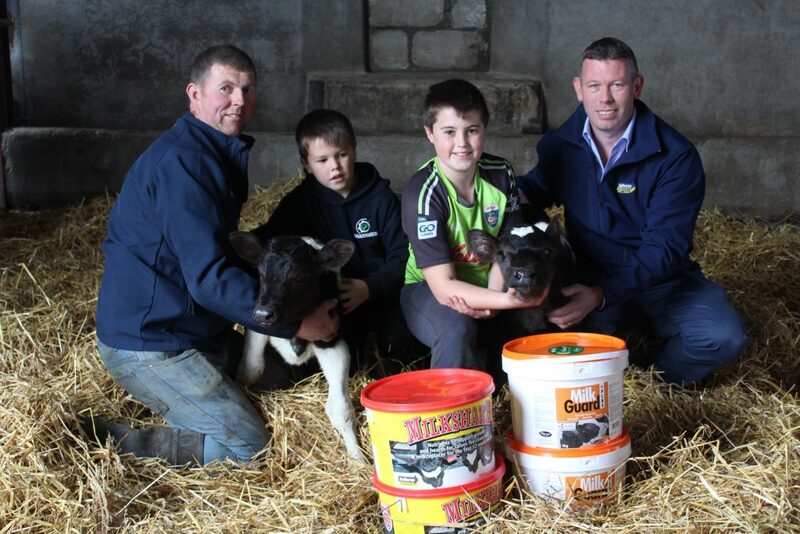 John Walsh, pictured with his 2 sons, Sean and Fergal, is supplying Barryroe Coop in West Cork and is milking 250 cows. John grows about 16 acres of Maize every year to compliment the cow’s diet for his spring calving herd. 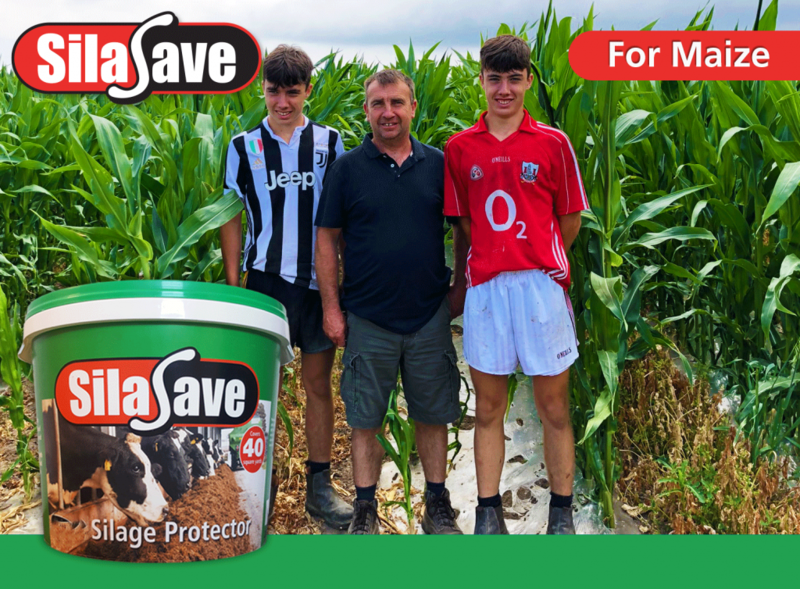 “I find SilaSave very good at helping to preserve the top of the pit and sides of my Maize pit. In particular, I found that after opening the pit the top and sides of the pit stayed preserved for longer”. 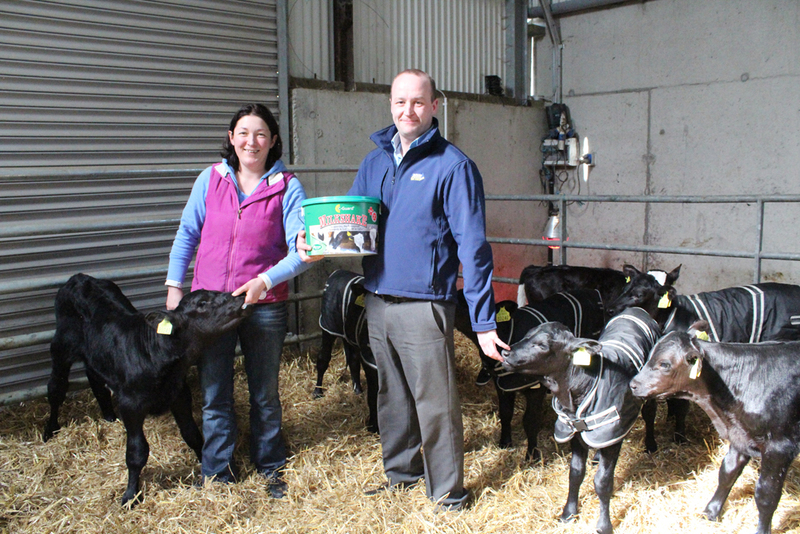 Caroline Walsh farms near Ballinascarthy, outside Clonakilty in West Cork along with her husband Joe. Joe and his father Patrick also run a busy agricultural contracting business out of the farm. Her herd is currently 64 dairy cows with 100% Spring calving with 12 replacement stock reared on the farm this year. 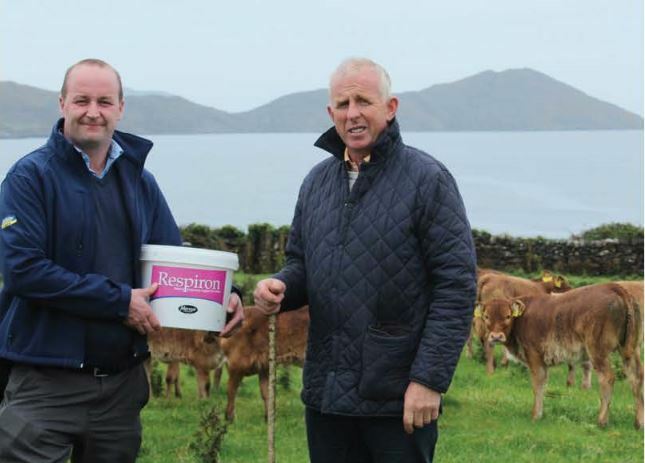 Michael Kissane farms in Baslicon, Waterville, Co. Kerry in partnership with his son Fionán. Together they have 120 Suckler cows and 300 ewes on their mixed highland and lowland 457-acre farm. The cows are mostly ¾ bred limousin and they are run with pedigree limousin and charolais bulls. Michael’s cows calve in July-August with great fertility in the herd.